A rapid heating mechanism permits the Wulf Mods Type-C Dome Kit (510) to thoroughly Vaporize your concentrated essential oils. 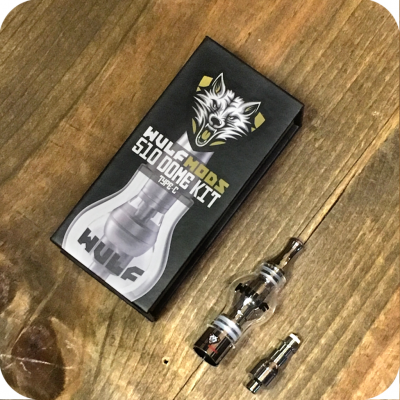 The Wulf Mods Type-C Dome Kit measures 2 3/4″ L x 1/2″ Outer Diameter and is made from Grade 2 Titanium and Ceramic Nichrome parts, making the Wulf Mods Type-C Dome Kit a perfect fit for any 510 thread pattern battery. 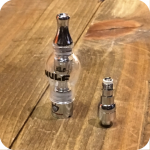 Each Wulf Mods Type-C Dome Kit utilizes a two piece filling chamber that prevents your essential oils from building up residue on the glass dome. For added value, the Wulf Mods Type-C Dome Kit is equipped with a spare heating chamber! 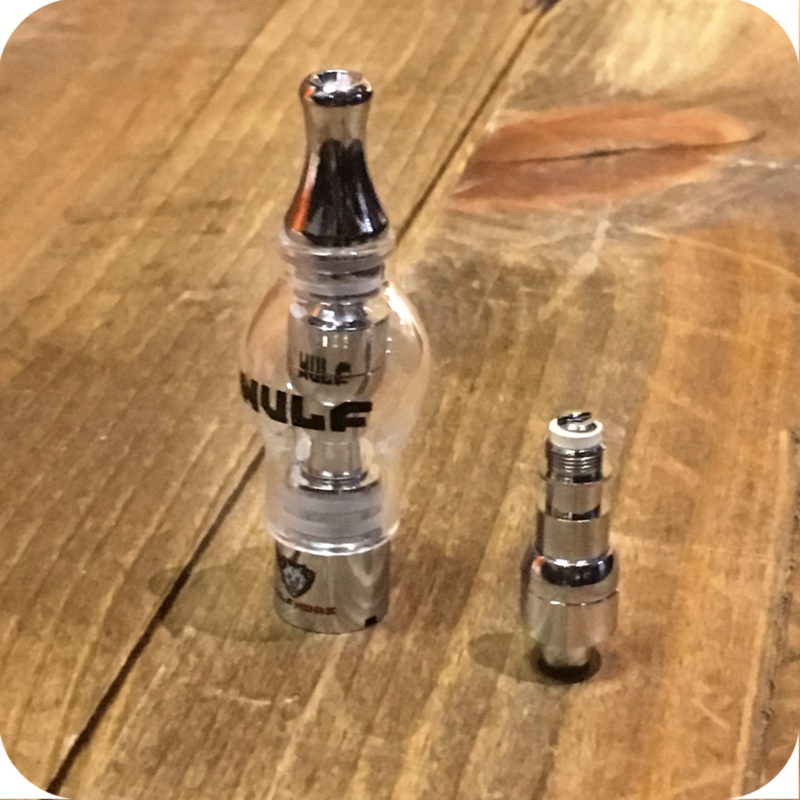 The 510 Titanium Dome Type C Kit Fits All 510 and EGO Thread Pens. 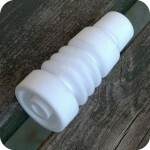 Best used with Nexxus, Marquee, Zema, Tao or Wulf Mod Products. 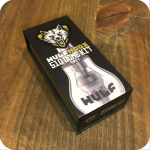 If you want to learn more, be sure to check out our written review of the Wulf Mods Type-C Dome Kit (510)! 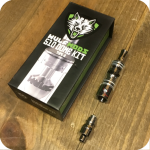 Categories: Concentrate Accessories, E-Cigs, Atomizers. Tags: 510, Dome Kit, Type C, Wulf Mods.